Looking to upgrade your home entertainment? 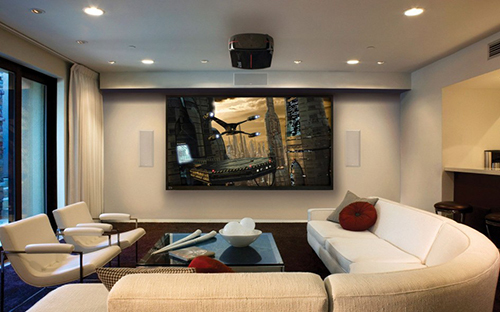 We can do that and more with a custom home theater installation with in-wall or ceiling speakers to just a basic surround sound speaker system setup, the experts at LSA Security are here to help! 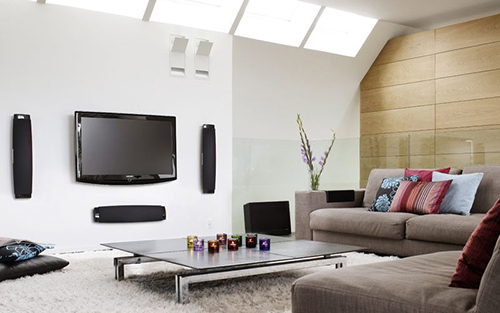 Are you looking for a non-mount Surround Sound Setup? This is your solution. 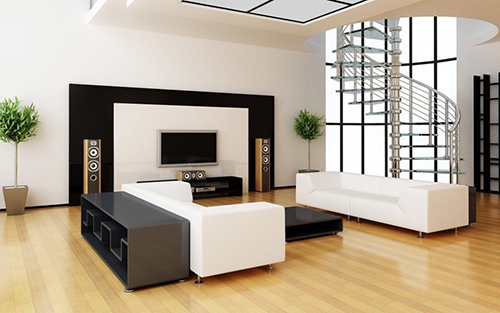 On Wall or Ceiling speaker mounting and wire concealment.